Limekiln State Park Campground has 33 beautiful campsites set among spectacular redwood trees along Limekiln Creek in Big Sur. There are 28 reservable campsites and 5 that are first come, first serve. The campground has trails to the beach and along the creek. It also has flush toilets, drinking water and hot showers. Each campsite has a table, fire ring and grate. Limekiln State Park features breathtaking views of the Big Sur Coast, hiking through redwood groves, exploring the kiln tower historic sites, biking, beach combing, picnicking and wildlife viewing. There are also many hiking trails nearby in Julia Pfeiffer State Park and the Los Padres National Forest. The Pacific Ocean is just across Highway 1. Plaskett Creek campground is 15 miles to the south and has 44 campsites. Kirk Creek campground is another option and is 3 miles south. 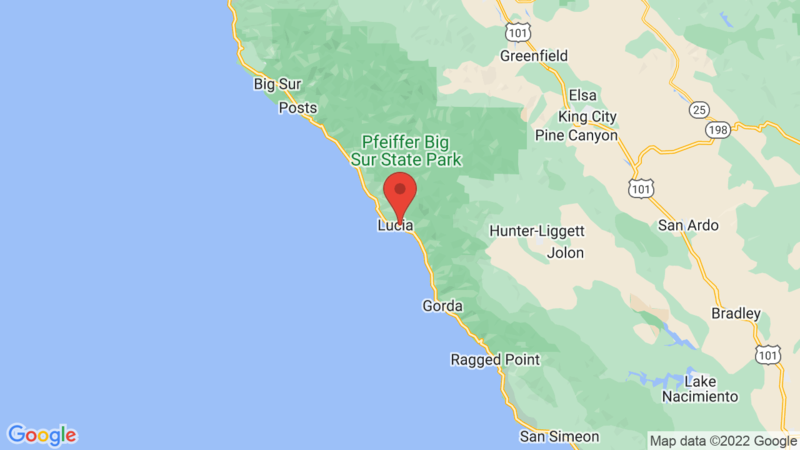 Visted Limekiln State Park Campground lately? We'd love to hear about your adventure. Did you find us useful? Did we forget something? 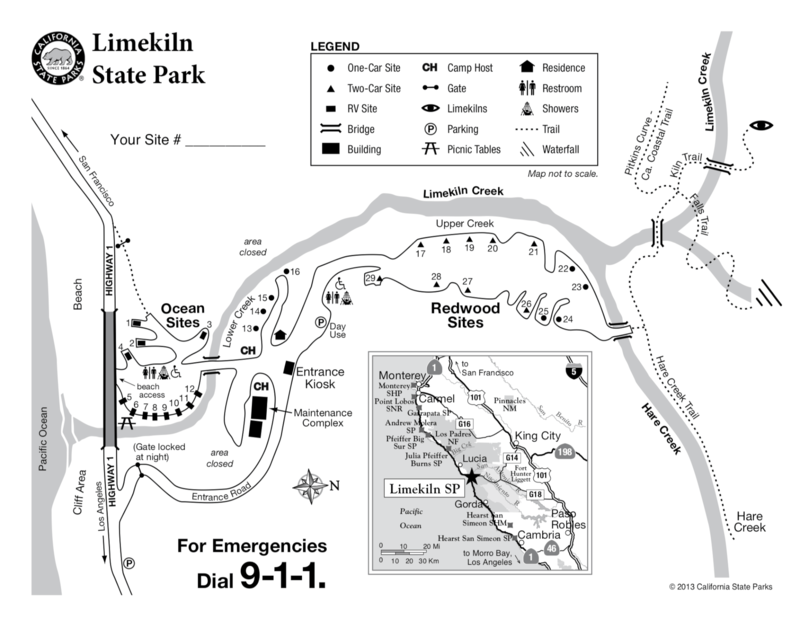 Anything our community should know before heading out to Limekiln State Park?